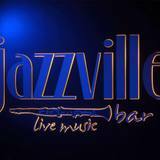 Find out the event agenda of Jazzville Café that unfortunately has no published events at the moment. 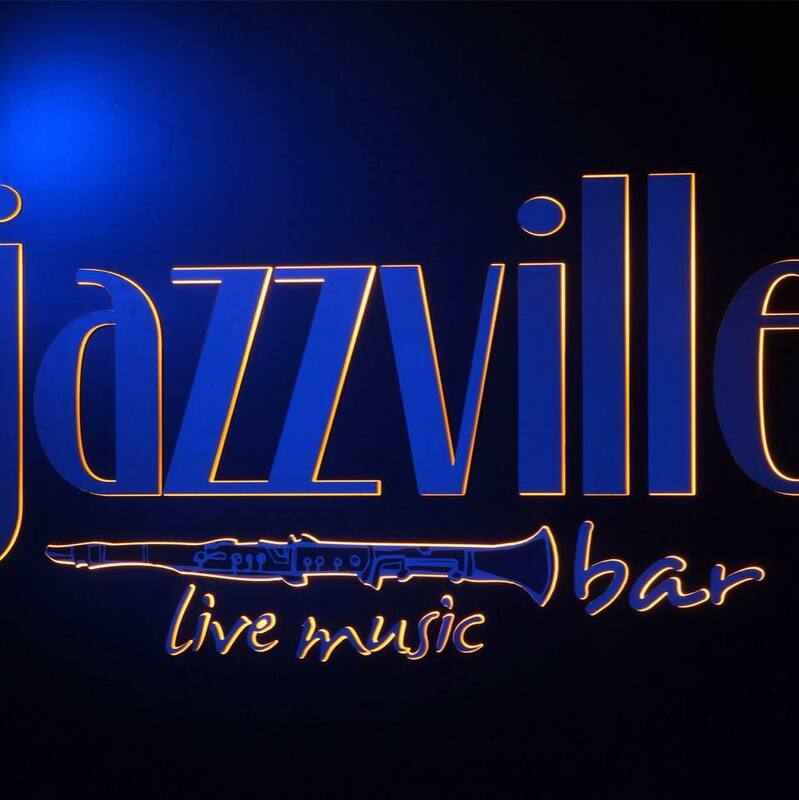 The venue is located at Calle de Jesus Aprendiz, 19 in Madrid, Retiro. Get the directions and the map here.